Diana grew up in the GTA studying Advertising at Seneca College and Fine Art at York University before stumbling upon her passion for photography as a professional career. She began professionally shooting in 2005 with a love affair for wedding photography. As the years progressed and her daughter arrived, she discovered an even deeper love for newborn and family photography. Today she resides in Muskoka with her family and photographs weddings, newborns and families throughout all of Ontario. Her weddings clients often turn into lifelong clients, allowing Diana to capture each of their family’s milestones through the years. 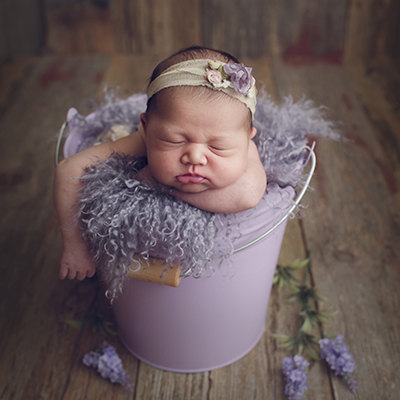 Diana specializes in newborn, maternity, children and family photography. She loves capturing those loving, playful and candid moments that reflect your relationships with one another. Diana has over a decade of experience, safely and creatively, working with babies and children and pours her heart and soul into each image to create a timeless heirloom of your family’s legacy. Diana’s photography career began with weddings back in 2005. She fell in love with capturing intimate and unique nuptials that are a reflection of her couples and are based around their love story. Intimate settings, unique locations, personal touches, hand written vows are some of Diana’s favourite elements to capture. 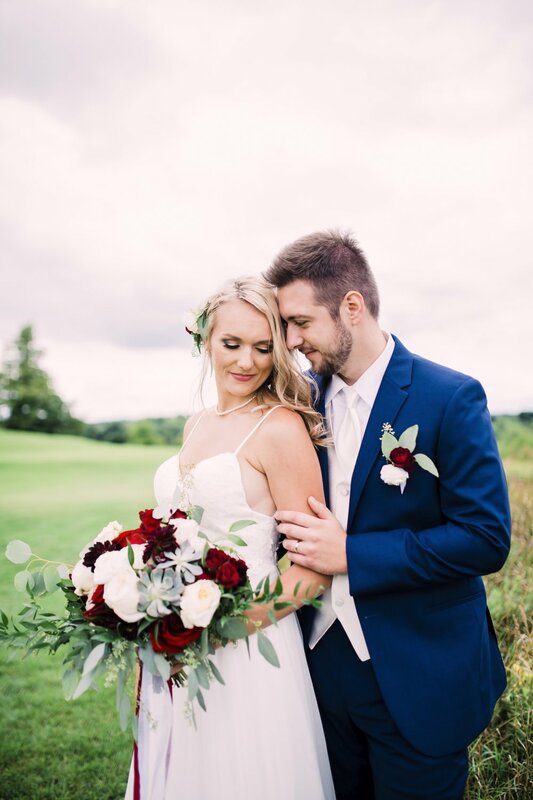 Whether you are eloping in the mountains or throwing a backyard hoedown, Diana loves knowing that these choices mean something special to you as a couple. Muskoka, Orillia, Barrie, Wasaga Beach, Collingwood + world wide! Sign up to receive the latest news, events and promotions!